TUPELO - SOUTH GLOSTER ST. Window tint can lower the temperature of your vehicle's interior. 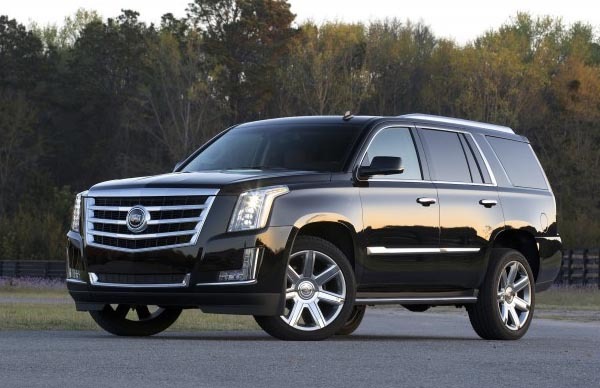 Tinting your windows will help protect you and your passengers from harmful UV rays. 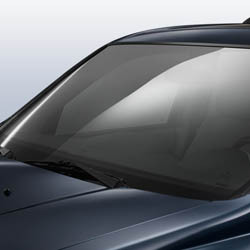 Tinted windows will reduce glare from the sun, snow, and other headlights. Window tinting can help protect the interior of your car and is shown to protect against fading and cracking. Tinted windows protect your privacy and the contents of your vehicle. Window tinting is not a one-size-fits-all solution and there are many different options to choose from such as the shading, colors, and more. To get a better idea of how much your window tinting project would cost, it's best to come in and see us. We have two locations in Tupelo to serve you and would love to show you all the options you have for your window tinting project. How Long Will It Take To Get My Windows Tinted? 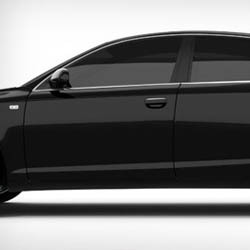 Depending on the extent of your window tinting and if there is old tint that needs to be removed, the timing is between 1 1/2 to 2 hours (for a 4 door sedan). For a more accurate estimate, contact one of our locations and speak with one of our window tinting experts.